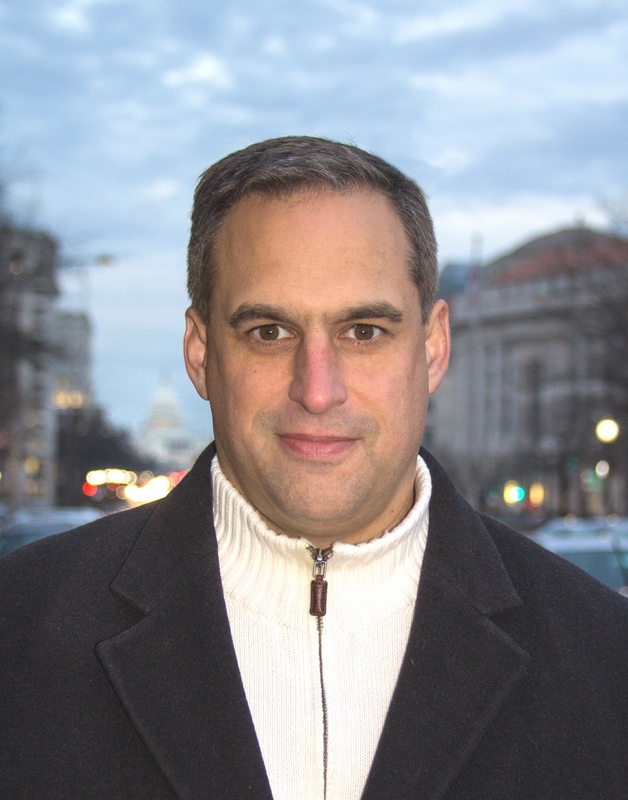 Dr. Seth G. Jones is director of the Transnational Threats Project and senior adviser to the International Security Program at the Center for Strategic and International Studies (CSIS). He is also an adjunct professor at Johns Hopkins University’s School of Advanced International Studies (SAIS). Prior to joining CSIS, he was Director of the International Security and Defense Policy Center at the RAND Corporation. An expert on counterterrorism, counterinsurgency, and covert action, he served as representative for the Commander of the U.S. Special Operations Command to the Assistant Secretary of Defense for Special Operations and was adviser to the commanding general of the U.S. Special Operations Forces in Afghanistan. Dr. Seth Jones compared the political operations of the previous Soviet Union with Russia today, and how Russia’s operations toward the United States share similarities of that of the Cold War. The Soviet Union held offensive aggressive effort against the U.S. to undermine U.S. efforts globally. The security agency of the Soviet Union (KGB) took active measures such as creating false government documents, spreading disinformation, and funding political groups, which impacted elections in the U.S. – for instance, 1984 re-election of Ronald Reagan and the election of George W. Bush. In the last 25 years Moscow has lost numerous Republics and significant power. The U.S. recognizes that Vladimir Putin aims to rebuild and reassert Russian power, and the U.S. is now vulnerable against Russian operations via a complex system that uses the internet and cyber-attacks to gain vital political information and to spread disinformation on various social media platforms, aiming to weaken the U.S. internally and externally. Such efforts target both sides of virtually all controversial issues of domestic politics, ranging from gun control and racial issues, to immigration policy or the me-too-movement. Dr. Seth Jones concluded with the importance of U.S. government action to proactively respond to and counteract the aggressive campaign, noting that at this point such action is much more lacking than it used to be during the Cold War. 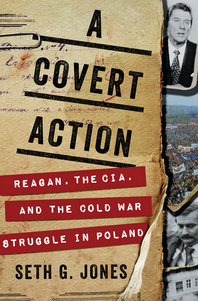 Book by Dr. Seth Jones (2018): “A Covert Action: Reagan, the CIA, and the Cold War Struggle in Poland,” W. W. Norton & Company.